A collection of floors we have been honored to participate in. 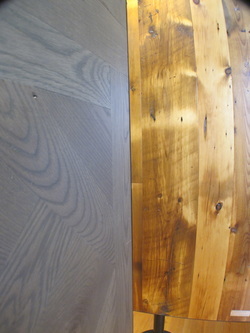 Carlisle Wide Plank is the best product we have worked with. We are honored to do any type of work involving this iconic New England company. Custom floors crafted tirelessly in Stoddard, NH. Craftsmenship that is second to none, we try to bring that same effort to the floors we create. Wagon wheel. 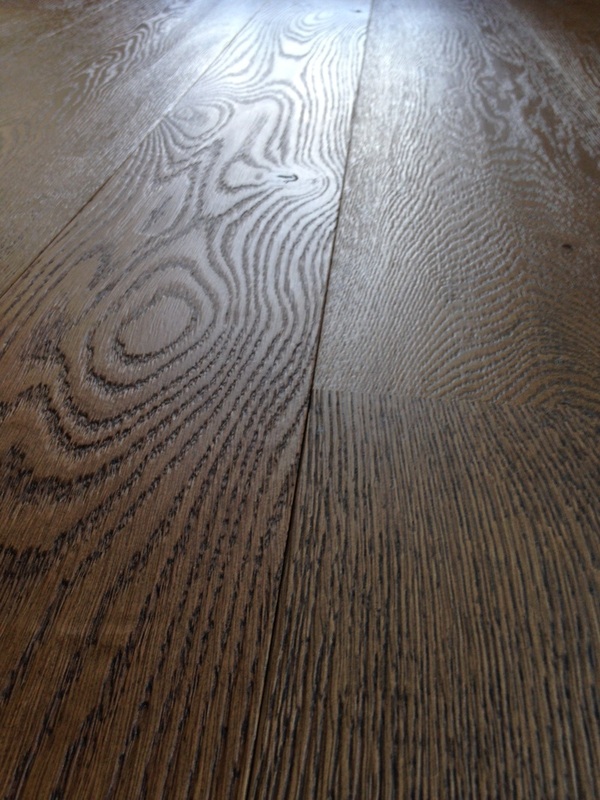 6",8" and 10"
Click for more of our installations related to Carlisle pre-finished wood.